On the eve of the much-hyped Red Devilsâ€™ World Cup campaign in Brazil, VIER teamed up with Belgiumâ€™s most notorious hooligan firm 'Antwerp Casual Crew' to lift another aspect of this countryâ€™s broad cultural football heritage out of the suburban back alley shadows and into the stadium lights. 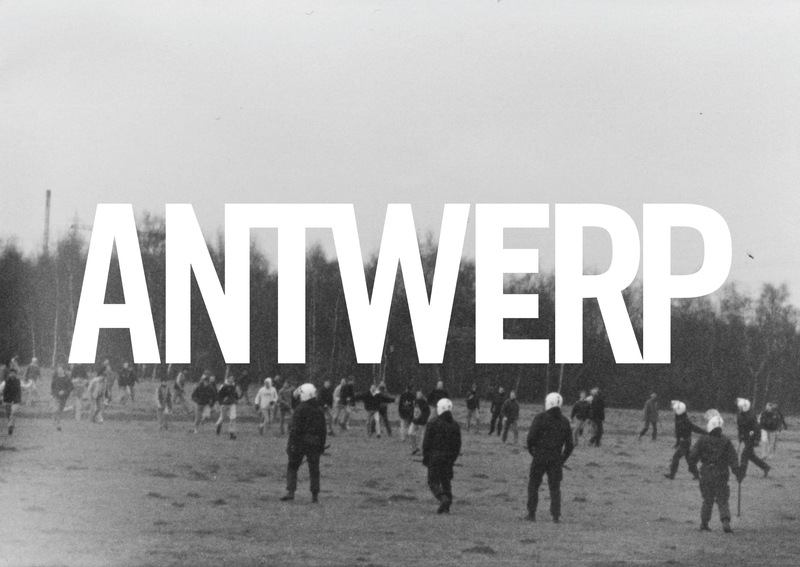 A series of T-shirts featuring striking images selected from a private photographic archive of the golden era of Antwerpâ€™s casual culture. 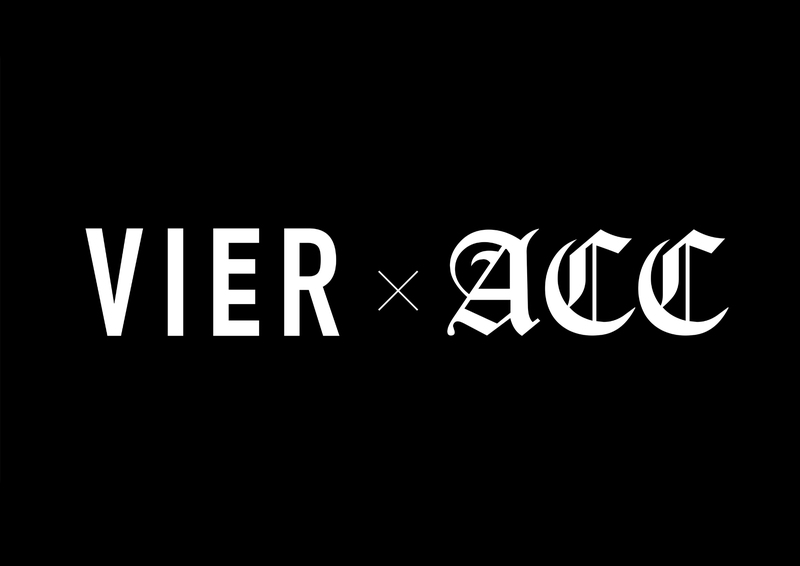 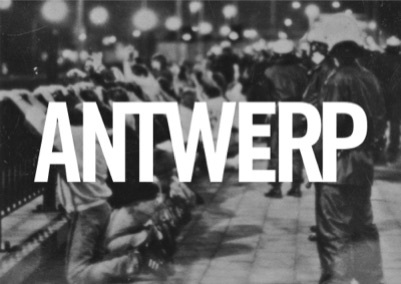 Each image is superimposed with the iconic VIER â€˜Antwerpâ€™ logo to make this a unique, must-have design. 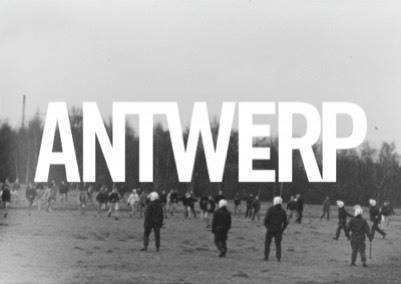 In addition, the release is accompanied by a documentary style short-movie shot by Sander Vandebroucke and featuring original top boys of the ACCâ€™s rank and file.